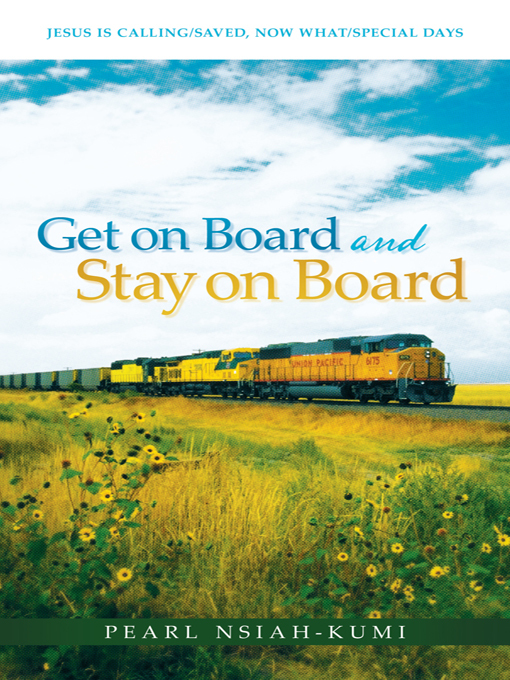 "Get on Board and Stay on Board contains poems, articles, and short Bible studies. It is directed toward unbelievers and believers alike. 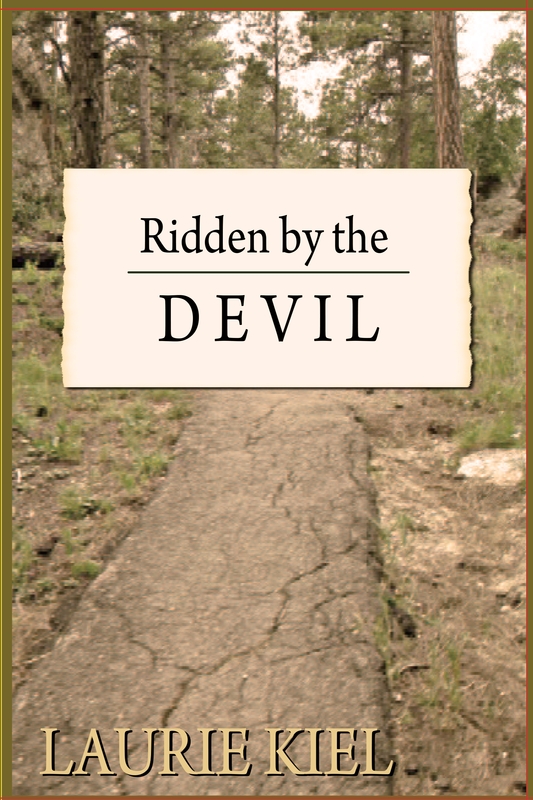 It is designed to lead the unbeliever to faith in Jesus Christ, and then help him or her in a spiritual journey. ThunderWing was a young warrior-eagle, a champion among the Great Eagles, who dwelt in the Mountains of Mawha. His ambition was to win the title of Windlord and the privilege of taking SilverSong as his nest-mate. But the road to greatness is far more difficult and eventful than he anticipated. 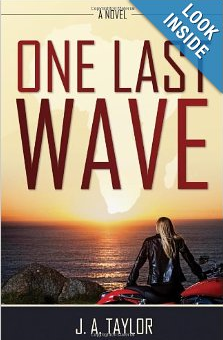 One Last Wave explores life rediscovered when regret and disappointment shuts off our past. Remembering is a powerful tool in freeing us to move forward. Katie Delancey is an MK resurfacing to discover love and faith and hope one more time. Great scenes of Africa mix with complex life in America. Unable to forgive yourself for repeated sins? Think God will never forgive you? 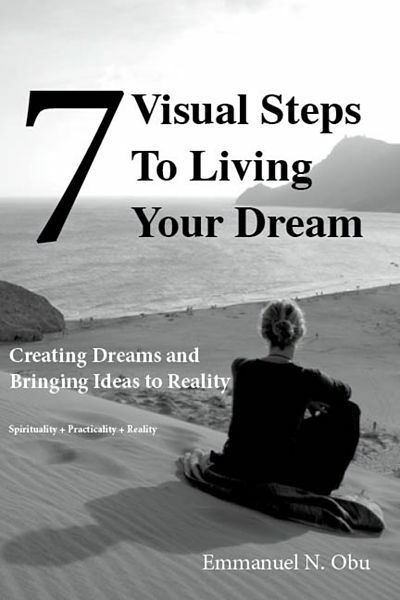 7 Visual Steps To Living Your Dream: Creating dreams and bringing ideas to reality. You may have put off an idea or dream because you think it’s unachievable or you have tried to live it and failed. Inside this book you will discover what you’ve missed out, not understood and processes required for living any dream or achieving any idea. 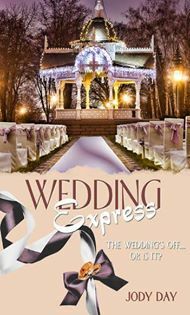 Scott West is about to marry the woman of his dreams, but when delayed grief and a life-or-death event jeopardizes their relationship, Scott is forced to ask himself what kind of man he really is. Can he own up to the truth and risk losing the love of his life? 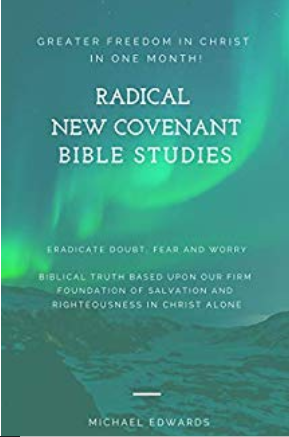 The purpose of these New Covenant Bible studies is to encourage the believer and remove all doubt from their heart of their Father’s love for them and their complete and total forgiveness in Christ. FREE READ for Review Seeking Reviews for Amazon and Here. 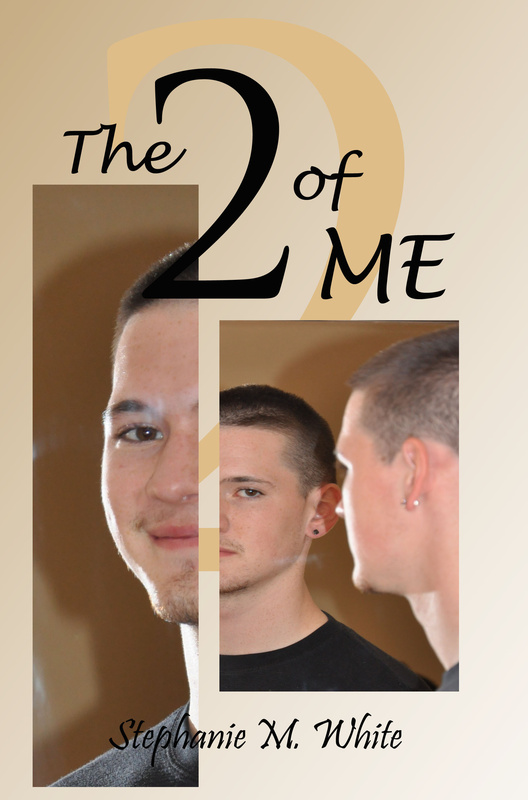 Click buy to get a free PDF download. 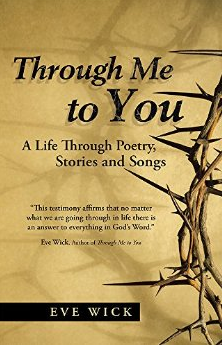 Through Me to You is a compilation of poems, stories and songs that spans over forty years of writing. A Scripture verse was carefully selected for each work to emphasize God’s omnipresence and unfailing love. 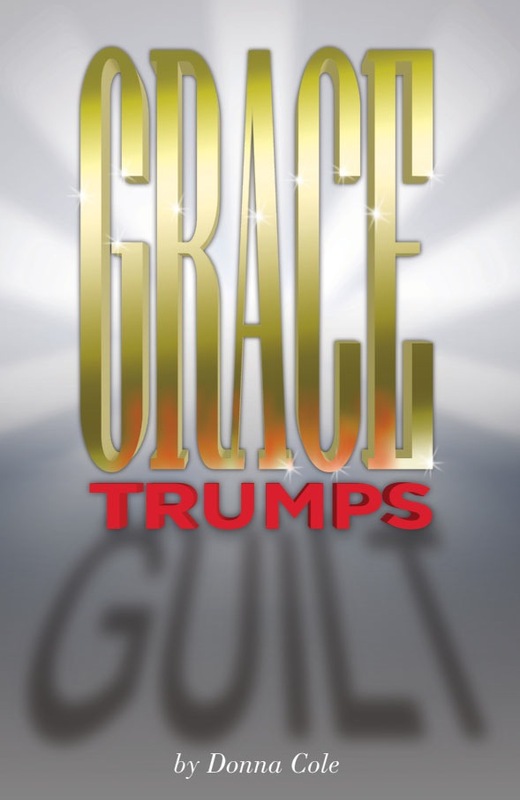 A book of poems and short articles; great for devotional. Many of the articles are on salvation to minister to the unbeliever. 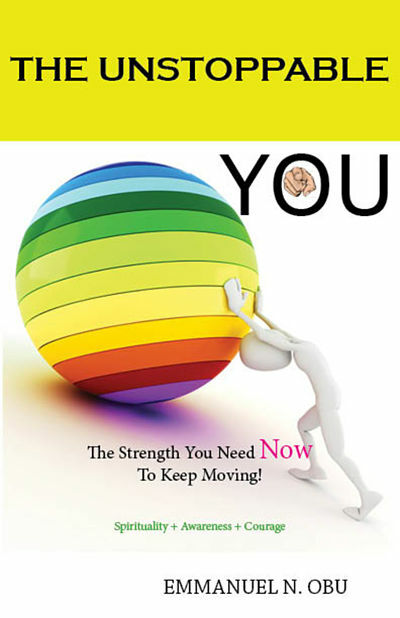 The Unstoppable You: The strenght you need now to keep moving! You don’t need to always explain your frustrations, challenges and pain. What you need is to understand how to confront them, and never give up. Did you ever feel like two people in one body?